Becoming is a dynamic blend of folk, Latin, country, and jazz. With songs in English, Spanish and Portuguese it expresses thoughts and feelings about environmental degradation, transcultural explorations, and love and loss. 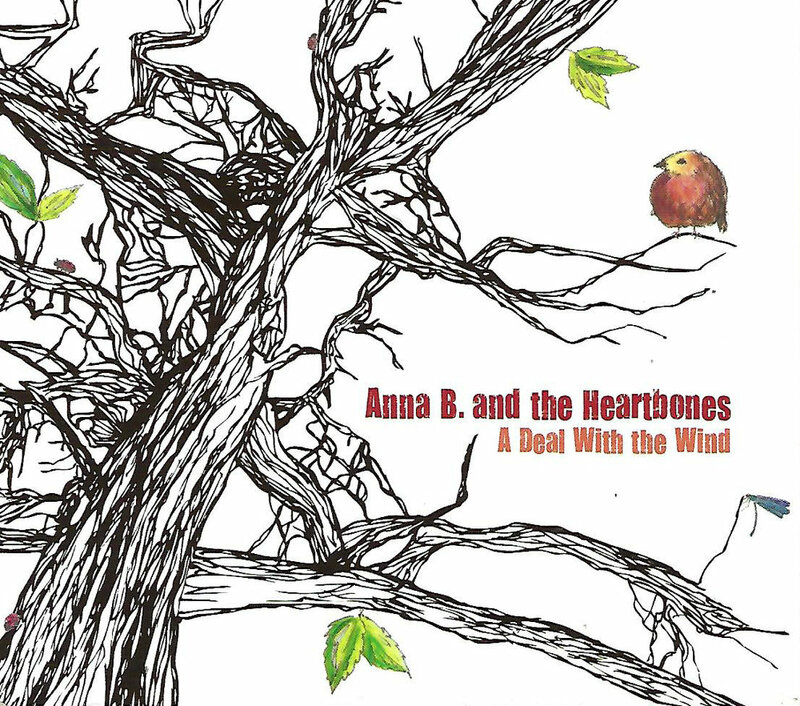 A Deal With The Wind combines disparate influences from Anna's desert homeland and her travels to Cuba, Brazil and Mexico (Folk/Country, Brazilian Bossa Nova and Samba, Mexican Mariachi, and Jazz). She sings in English, Spanish, and Portuguese and sings about horses, breath, wind, sage, pine trees, lovesick doves, pirates, rivers and heartache. Heartbones (2004), embodies the intensity of the wide open spaces that define Anna's home town in the interior of BC. Heartbones also explores the heartache and the joy in the impermanence of life. Some of the songs are curled up at the edges, intimate and whispered, while others are expansive and echoed canyon songs. Heartbones was recorded at SOS Studios by Sam Ryan and Fine Dining Studios by Michael Simpson, produced by Anna Baignoche, and features the likes of Stephen Nikleva (Sarah McLachlan, Mae Moore) on guitar, Sam Shoichet (Ray Condo, Michael Kaeshammer) on double bass, Michael Simpson (The Catt Pack) on drum kit, Mark Berube on piano and accordion, Ana Bon-Bon and Miss Noelle on back-up vocals, and Anna B. on lead vocals, guitar and banjo.